Our 4 player Cyclone Dizzy Chair game is a super unique game combining 4 spinning seats with 2 big inflatable Obstacle Courses. 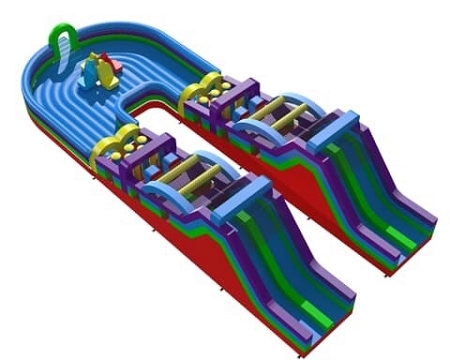 This is a multi-part game and will accept the HEC Worldwide modular obstacle courses. 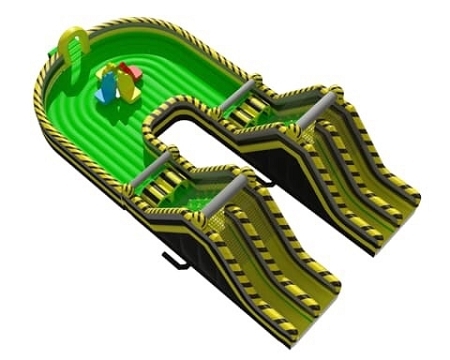 The main part of the game is the spinning mechanical unit with 4 seats and the Inflatable surround. 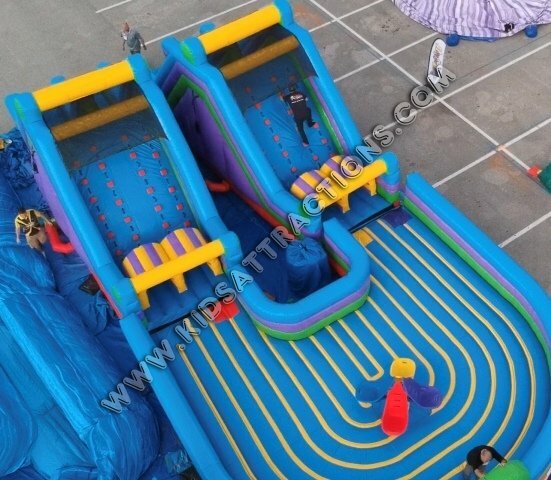 After you have these parts adding obstacle courses can be as creative and long as you wish.